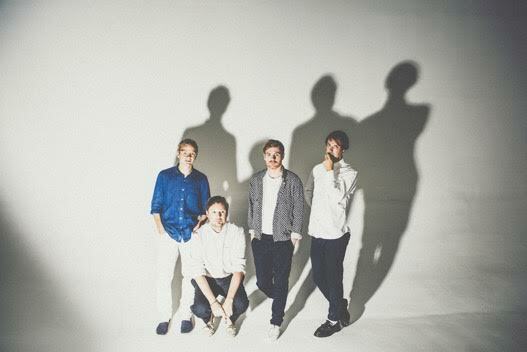 The other week Django Django announced they were back with a spanking new album, and today the band have announced a UK and European tour that is simply huge! Always an incendiary live experience, these dates represent their first full tour here since 2015 and includes a London show at arguably the capital’s newest and most exciting venue The Printworks. Tickets will go on pre-sale at 10am this Wednesday 25th October and on general sale at 10am on Friday 27th October and will be available from the band’s website.